Stock status is current as of 4/23/2019 8:14 PMET. 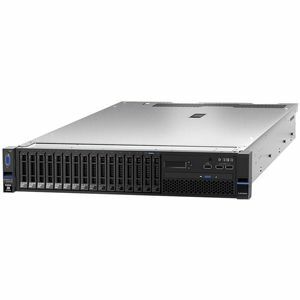 With the powerful, versatile x3650 M5 rack server, you can run even more enterprise workloads, 24/7, and gain faster business insights. Integrated with powerful processors, fast DDR4 memory, and massive storage capacity, the x3650 M5 helps your business. Bays: 8 (total) / 8 (free) x hot-swap 2.5" ¦ 1 (total) / 1 (free) x external 5.25"